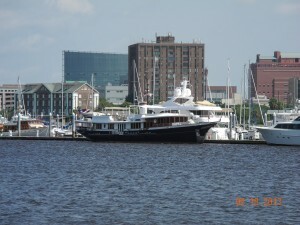 Made it to Charleston Harbor Resort & Marina after a wonderful two day cruise up the ICW from Savannah. It was another winding, scenic ride and the long docks of the South Carolina low country became more plentiful as we approached Charleston. 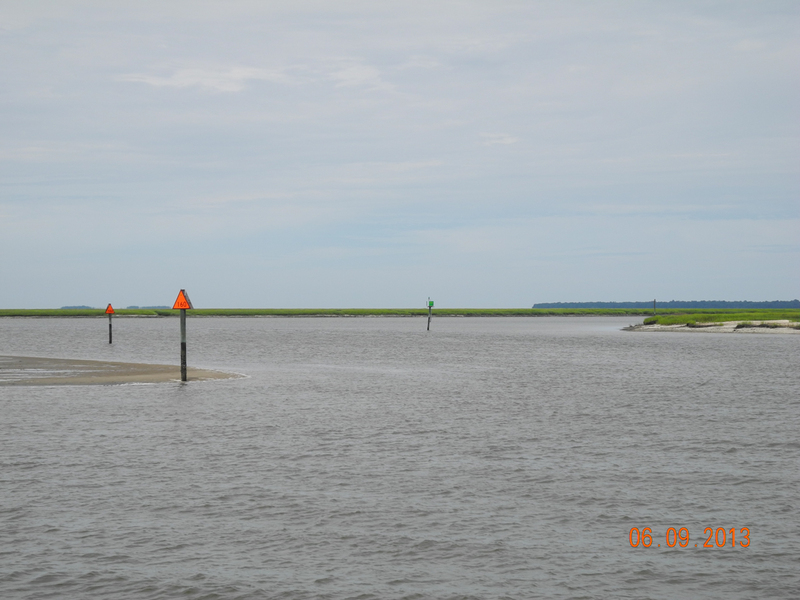 The last three miles of the approach to Charleston heading north includes a passage thru Elliot Cut and Wappoo Creek. 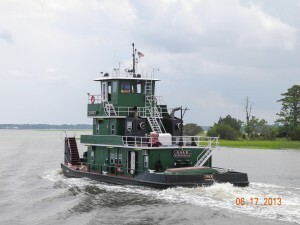 The cut has 5 knot currents and the Creek has a bascule bridge with a 33′ clearance. Our air draft is 31′. We hit the cut at the turn of the tide and cruised under the bridge with a couple of feet to spare. 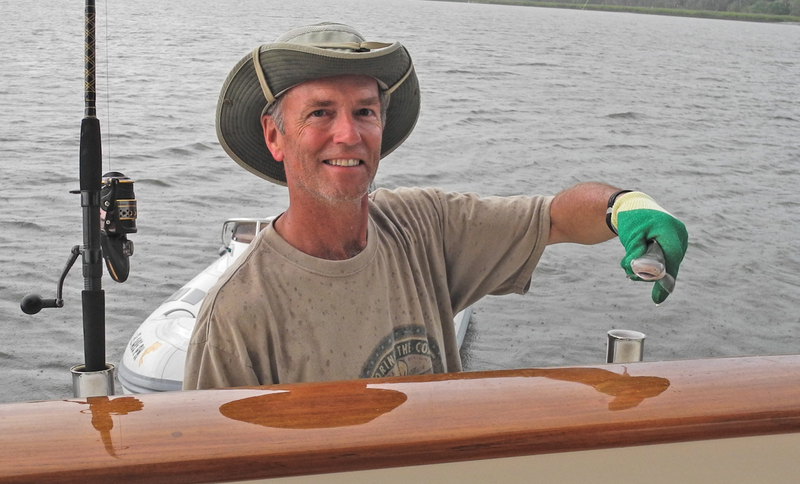 On the other side is the Ashley River which provides the eastern border of Charleston. 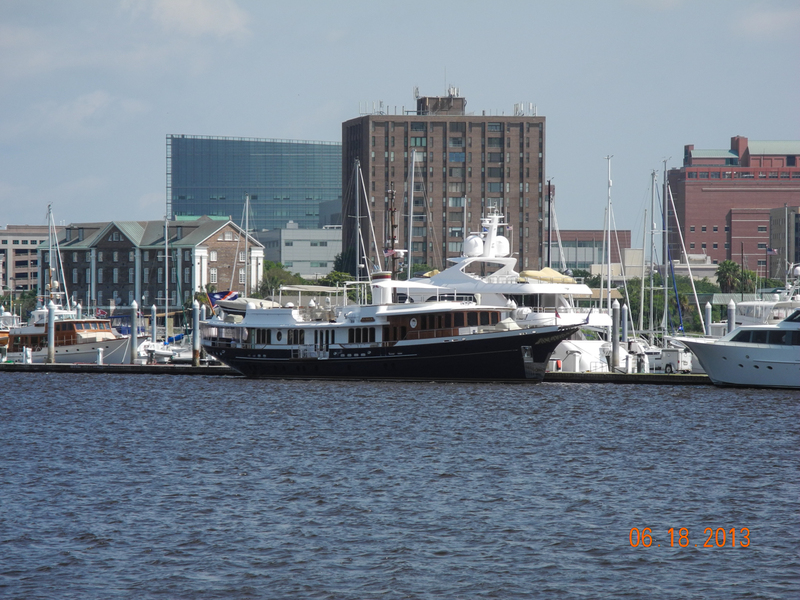 Our marina is located on the Cooper River, the western border of Charleston. The marina is actually situated at Patriots Point in Mt Pleasant on Hog Island. 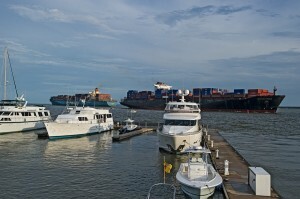 The Cooper River is the entrance to the Port of Charleston. 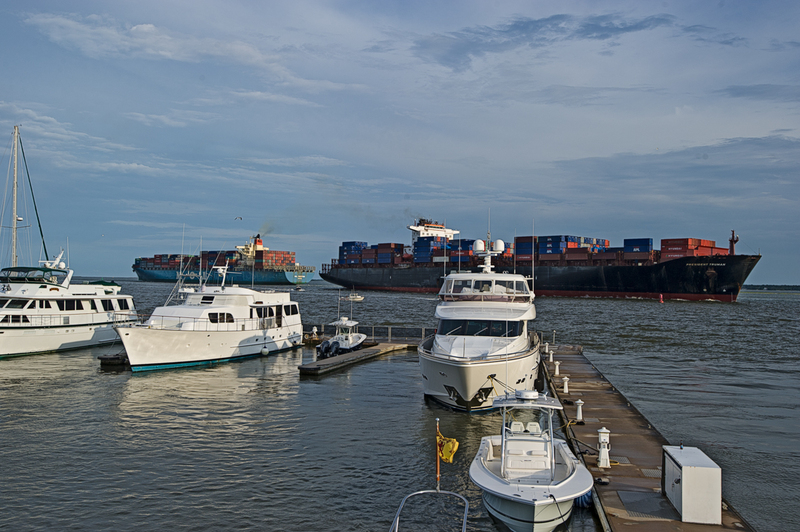 Countless container ships and freighters transit the river each week only a few hundred yards off our slip. 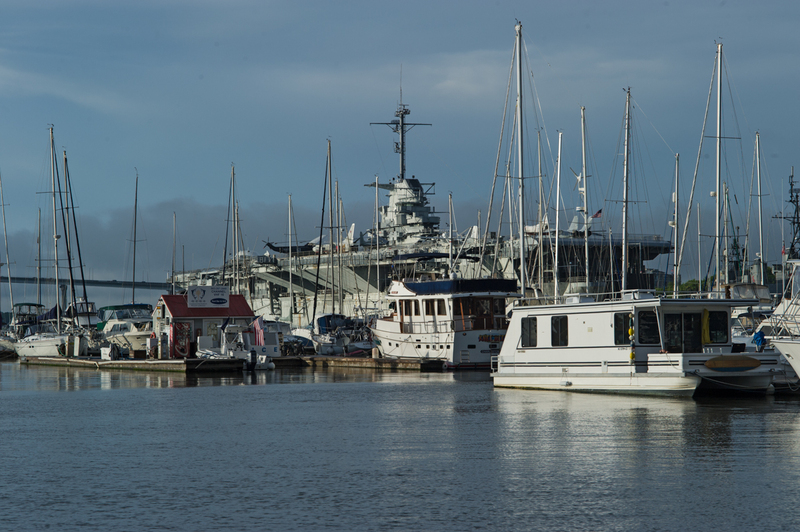 South Carolina is an unabashedly “Red” state and Patriots Point is home to the WWII era aircraft carrier “Yorktown”, the WWII Destroyer “USS Laffey”, and the sub “Clamagore”. We spent an afternoon touring the ships and the Medal of Honor museum on the Yorktown. Cath could live in this state and feel right at home. 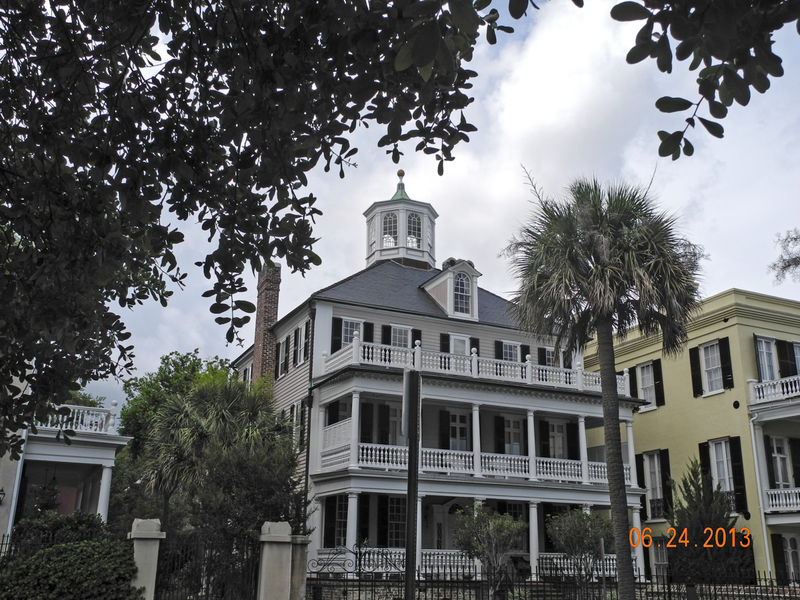 The history of Charleston dates to 1670 when English settlers came to establish Charles Town after King Charles II granted the Carolina territory to eight loyal friends. The city has been a major force in the evolutionary history of the United States. 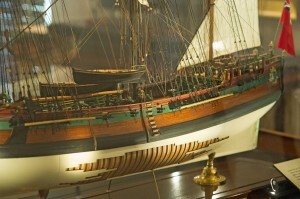 Charleston played an important role during the American Revolutionary. In 1776 the British tried to sieze Charleston but were defeated by troops of William Moultrie. Four years later the British would return and the Siege of Charleston was the greatest American defeat of the war. 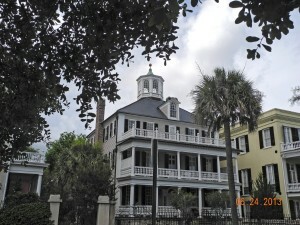 After the war Charleston prospered under a plantation dominated economy. The principal crops were at first indigo, then rice and cotton. The slave trade flourished and by the 1820’s the population was over 20,000 with a black majority. We visited Boone Hall Plantation. 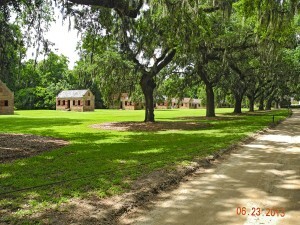 The plantation was founded in 1681 by Major John Boone. 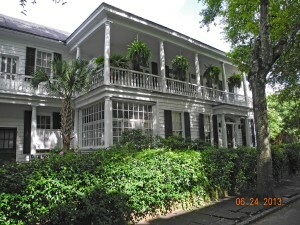 It is still a working plantation and has been open to the public since 1956. It is a must see for those visiting Charleston. We spent five hours touring the site and our visit ended with a presentation of “Exploring the Gullah Culture”. 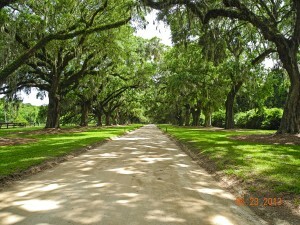 The entrance to the planation known as the Avenue of the Oaks is breathtaking. Another major war that had roots in Charleston was the Civil War. As I write this I am looking out my pilot house window at Fort Sumter. Hostilities began on April 12, 1861 when Confederate forces fired upon the fort. From that date until April 9, 1865 when General Robert E Lee surrendered at Appomattox Court House over 600,000 individuals lost their lives. In total deaths the Civil War was the deadliest in US history. Charleston of course played a major role and saw much destruction from shelling. The city itself has some of the most beautiful old homes I have ever seen. 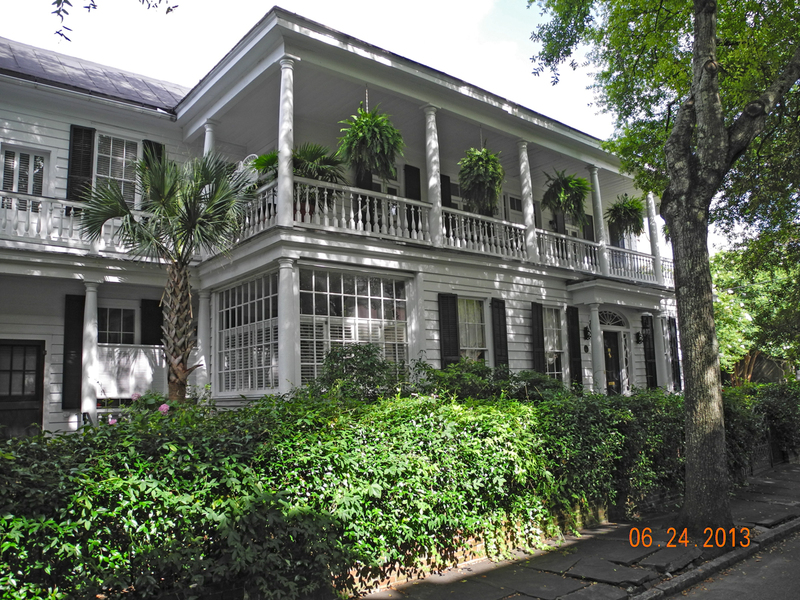 A walking tour and carriage ride are two great ways to see the neighborhoods. 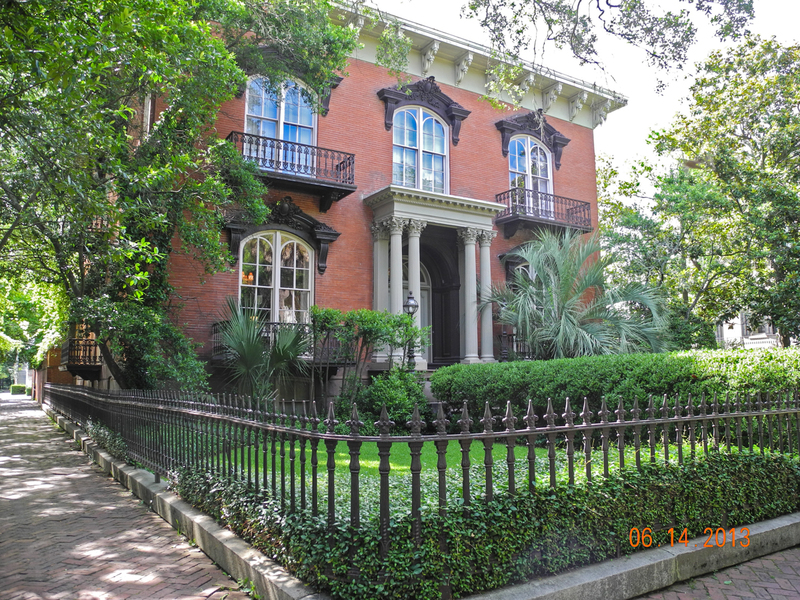 Many homes date to the 1700’s but due to the many wars, fires and natural disasters that have befallen Charleston each block is unique and may span over 100 years of architectural style. 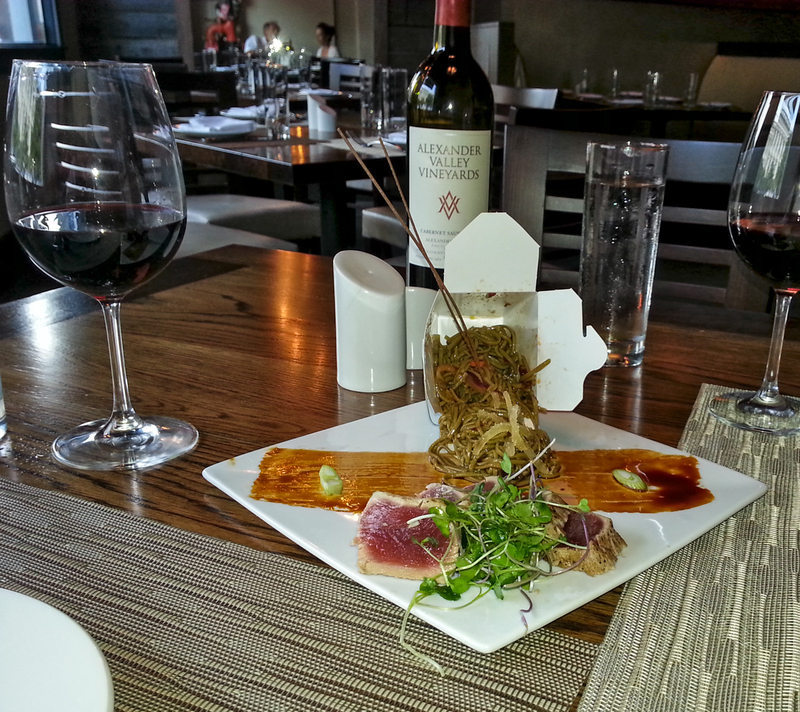 In addition to the history the food of Charleston is superb. Tripadvisor lists nearly 600 places to eat. We picked a couple of them and the tuna appetizer below is just a sample of what you can get. 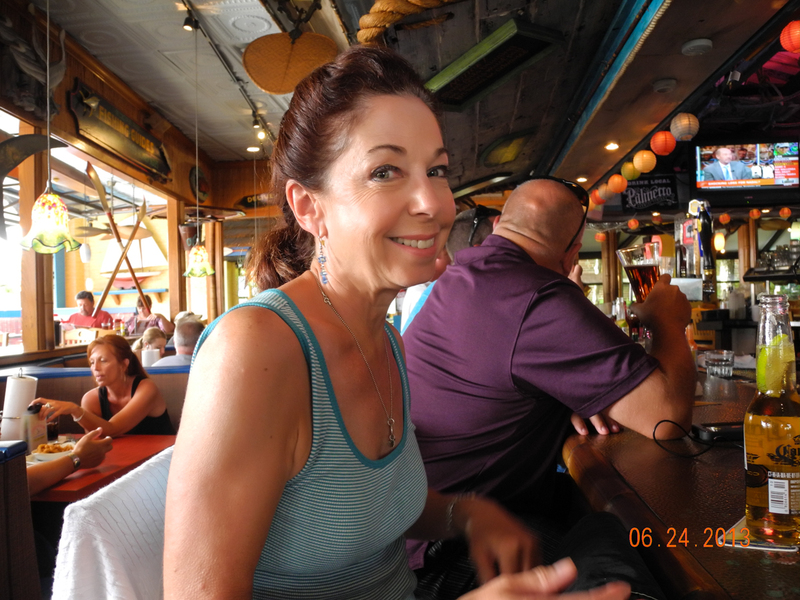 We are at the Charleston airport now waiting for our three legged trip to Rutland VT. From there we drive to Lake George for two weeks where both of our kids will join us. Arrived on Wednesday June 12 in blazing heat. 103 degrees to be exact and 100 percent humidity. 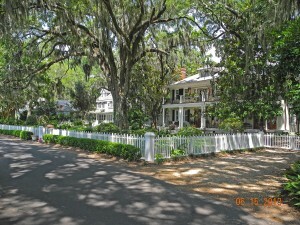 Fortunately that lasted only two days and we had perfect weather for two days to explore the historic city of Savannah. On Thursday my grade school buddy “Chip” drove over from Athens GA where he is a professor at the Univ of Georgia. 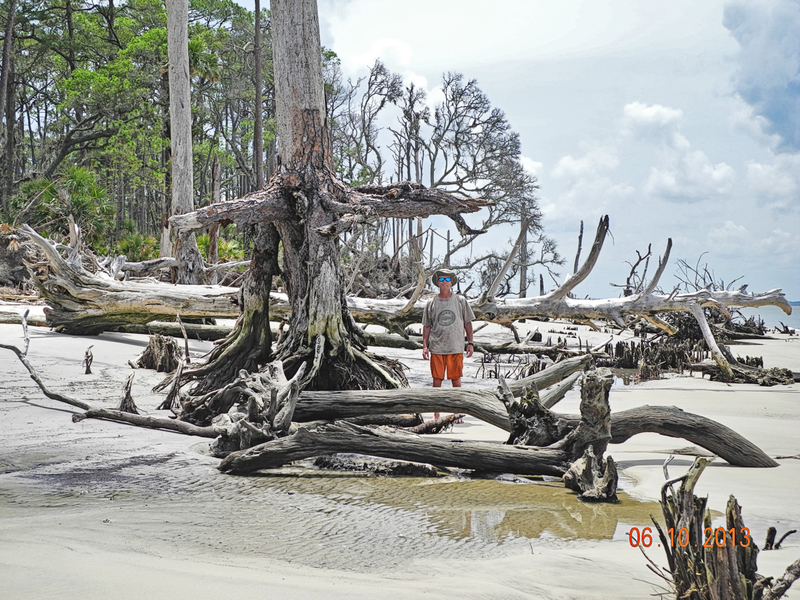 Because of the heat we did our exploring with his car and since he knew the area we were able to see Tybee Island and some historic areas outside of Savannah. 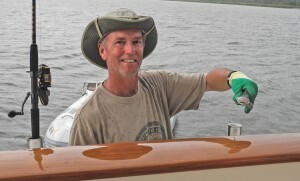 Chip spent the night on board and dropped us downtown early Friday so that Cath and I could get a full day exploring. We started with an all day trolley bus pass which we have found over the years to be a great way to see and learn. We hopped on and off all day and toured several historic homes. Each trolley driver narrated in his/her own unique way and each had different facts and stories to tell along the way. “Hollywood” was our favorite driver and he kept the trolley in stitches. Savannah’s recorded history begins in 1733. That’s the year General James Oglethorpe and the 120 passengers of the ship “Anne” landed on a bluff along the Savannah River in February. Oglethorpe named the 13th and final American colony “Georgia” after England’s King George II. 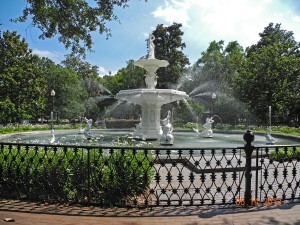 Savannah became its first city. The plan was to offer a new start for England’s working poor and to strengthen the colonies by increasing trade. The colony of Georgia was also chartered as a buffer zone for South Carolina, protecting it from the advance of the Spanish in Florida. 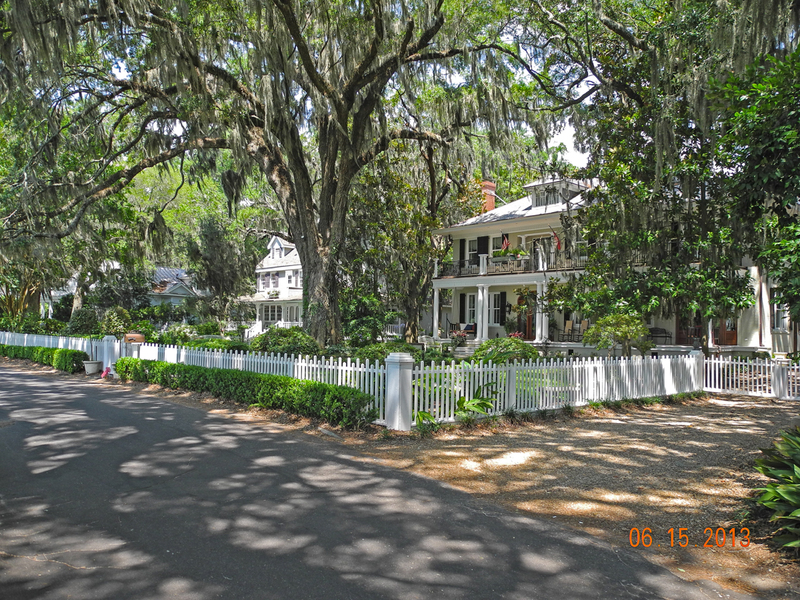 Savannah is known as America’s first planned city. Oglethorpe laid the city out in a series of grids that allowed for wide open streets intertwined with shady public squares and parks that served as town meeting places and centers of business. 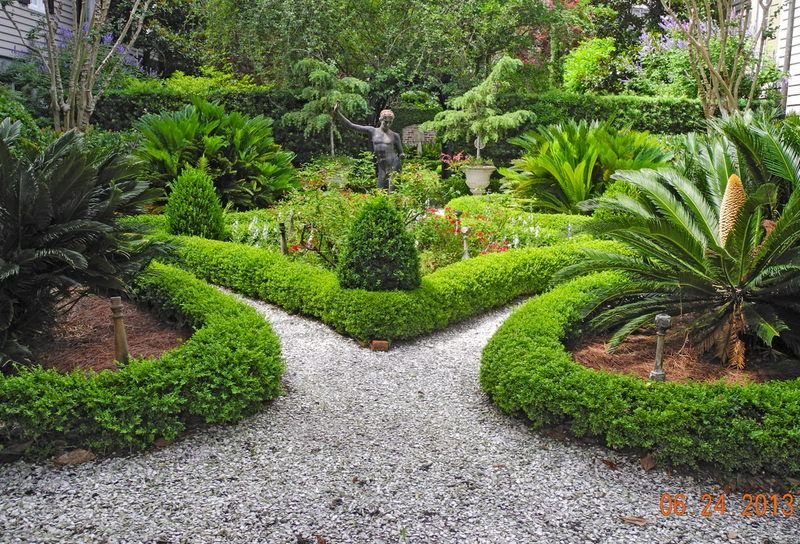 Savannah had 24 original squares; 22 squares are still in existence today. 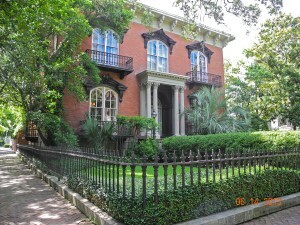 Savannah is an easy city to tour. Its flat and easy to walk. 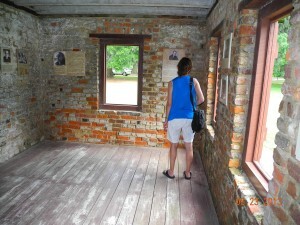 There are many museums and original homes to tour and all of the remaining 22 squares are unique. The waterfront is steep and is home to the original Cotton Exchange. In addition to the history eating is a favorite pastime and we managed to indulge along the way. It is Monday morning and we are anchored on the Coosaw River. We are on our way to Charleston and expect to arrive midday Wednesday. We left New Jersey after a hectic and unusual month of May. 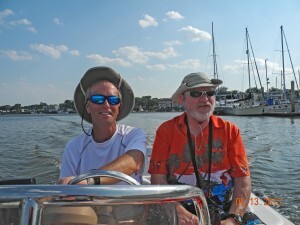 Having parked Big Smile at Morningstar Marina and driven home events took control of the month of May. We were coming home to empty our house and ready everything for a May 31 closing. However my mother passed away on May 2. A funeral and subsequent burial at Lake George had to be planned and now I had her estate issues to deal with in addition to her condo. 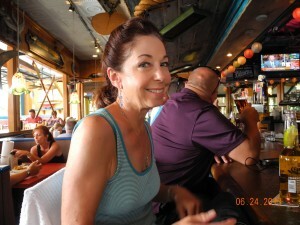 Her death was not expected although her health had been deteriorating for several months. Years of smoking finally took its toll. After the funeral we got busy emptying a house. Cath had saved more kids items than I had remembered. The process was stressful. Furniture was moved to various places with one moving truck making three stops in Pennsylvania. Some stuff moved to Vermont, some to Lake George and the rest was piled in my mothers condo to be dealt with at a later date. The closing was postponed a week by the buyers which was good news for us. 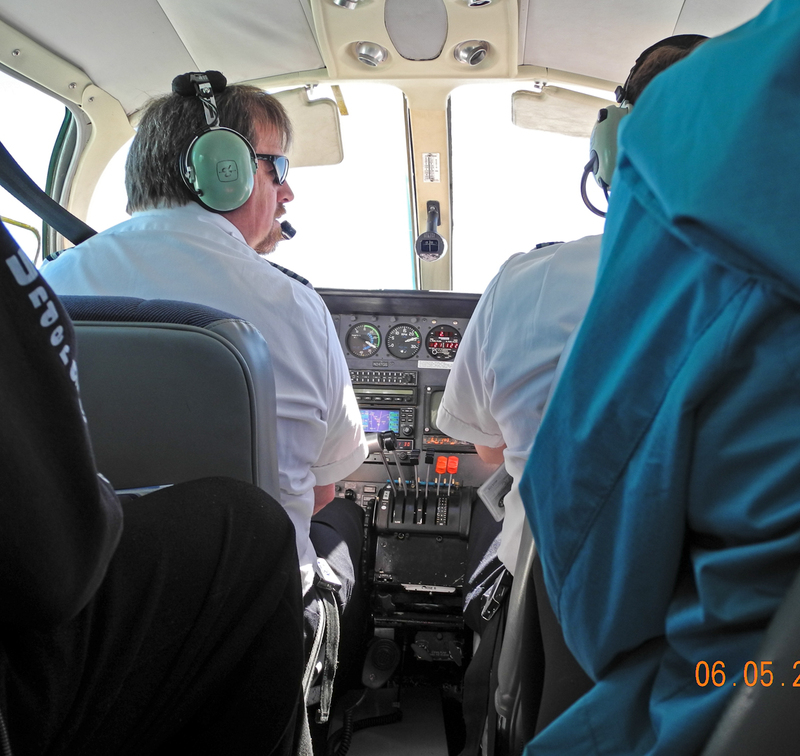 We flew down to Brunswick GA from Rutland on Wednesday June 5, the day before Tropical Storm Andrea blew through. 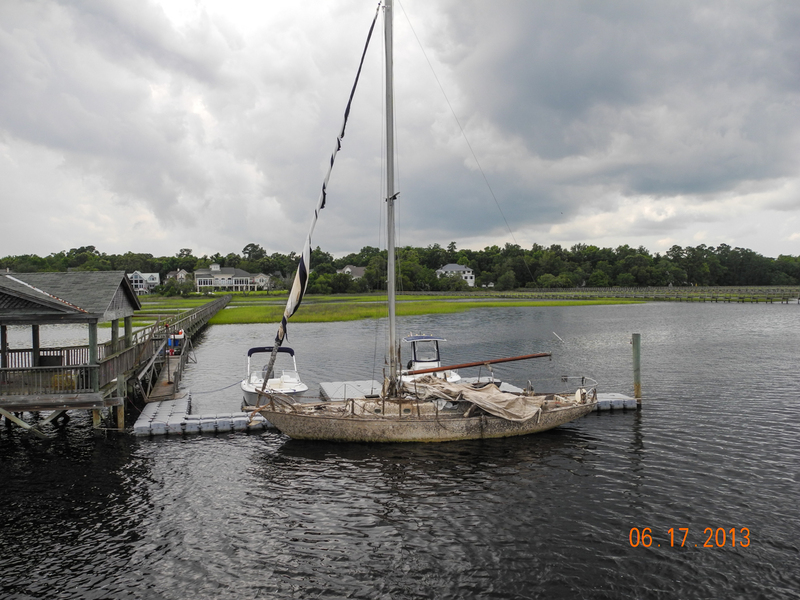 The storm fortunately was a non-event at the marina. The closing took place on June 7 and our money was wired. We were finally out of NJ and on board. 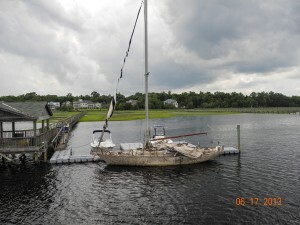 We sit anchored now on Walburg Creek on the west side of St Catherines Island. 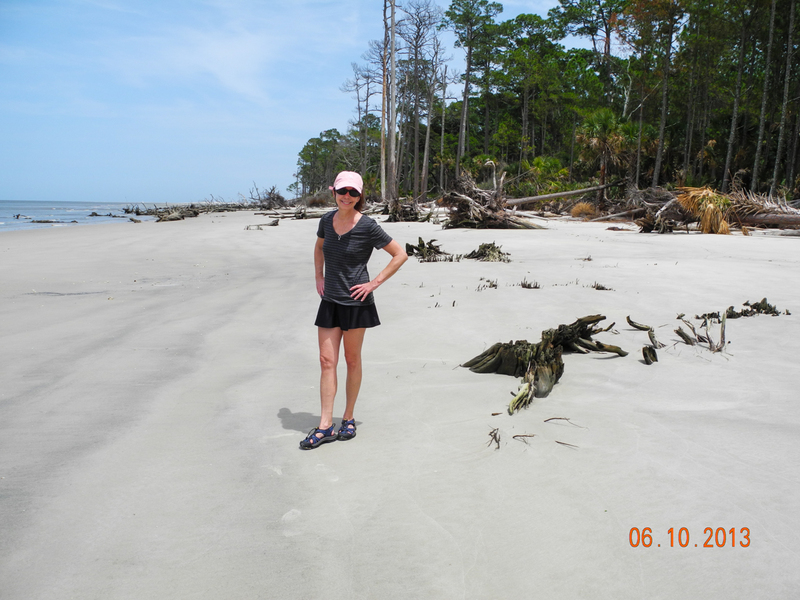 Two days ago we left St Simons for our trip north. 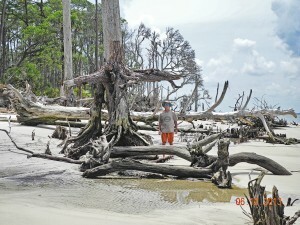 The intracoastal throughout Georgia is a meandering series of rivers, creeks, bays and sounds. Its serpentine course almost doubles the total mileage traveled in a day. This one trip covered 61 miles of travel but was only 35 miles as the crow flies. Its scenic and shallow at low tide keeping the helmsman on his toes. 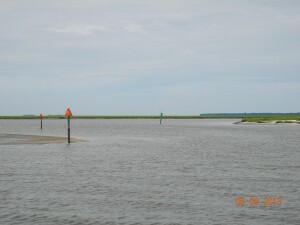 St Catherines Island is one of Georgia’s coastal Sea Islands. It is owned by a foundation and is not open to the public. From 1943 to 1968 the Island was owned by the co-founder of “Life Savers” candy. The beaches are beautiful and have a Jurassic Park look to them.